Life and Death can be quite the curious characters. 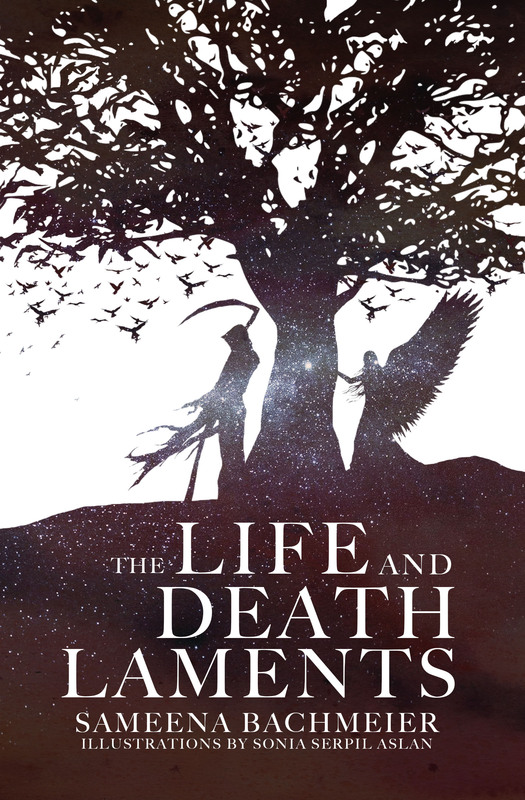 Follow them as Author Sameena Bachmeier creates a world full of lamented lullabies and sonnets of life in the fragmented poetry book, “The Life and Death Laments”. Illustrator Sonia Serpil Aslan invites you to see the poems through her eyes as she dives deep into poetry through art, creating a fresh and captivating read. She contributes to the #essenceofaudio series with other authors in audio free recordings of book readings, please see below.